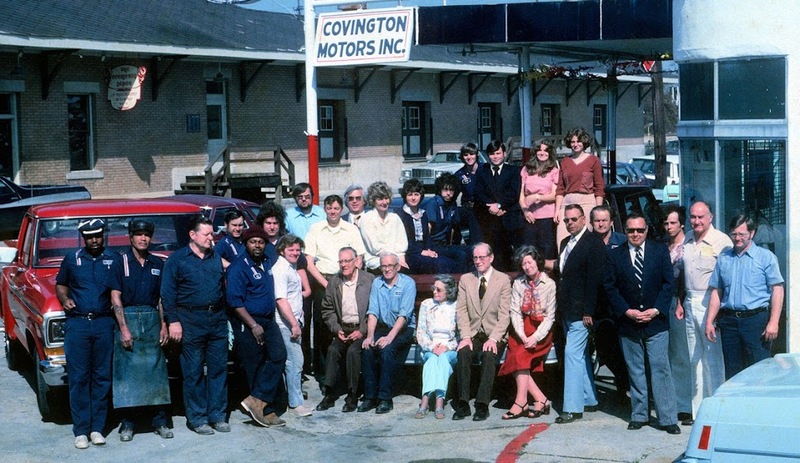 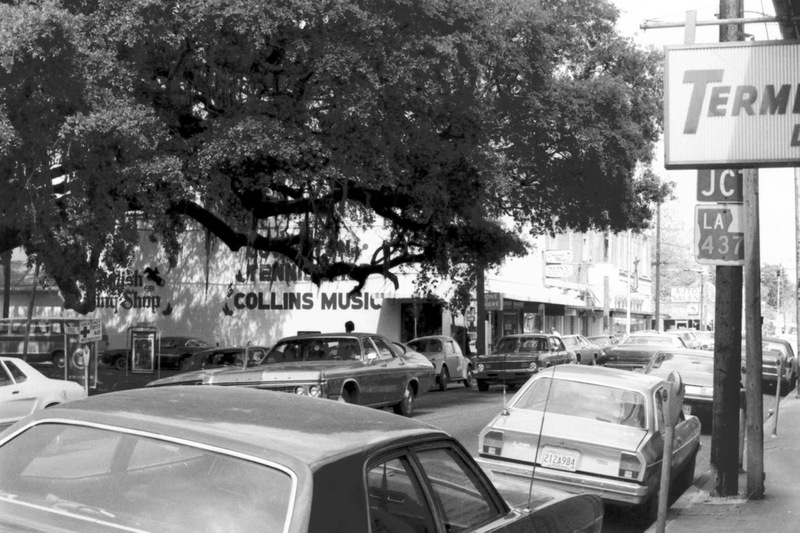 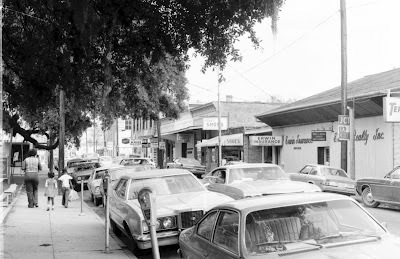 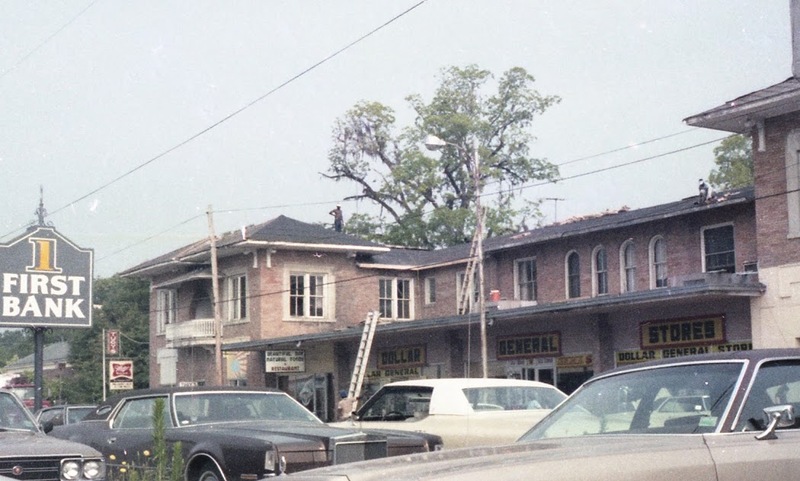 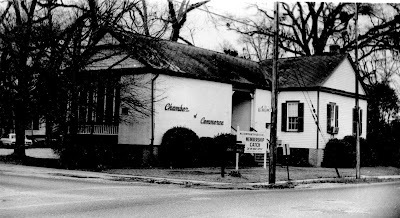 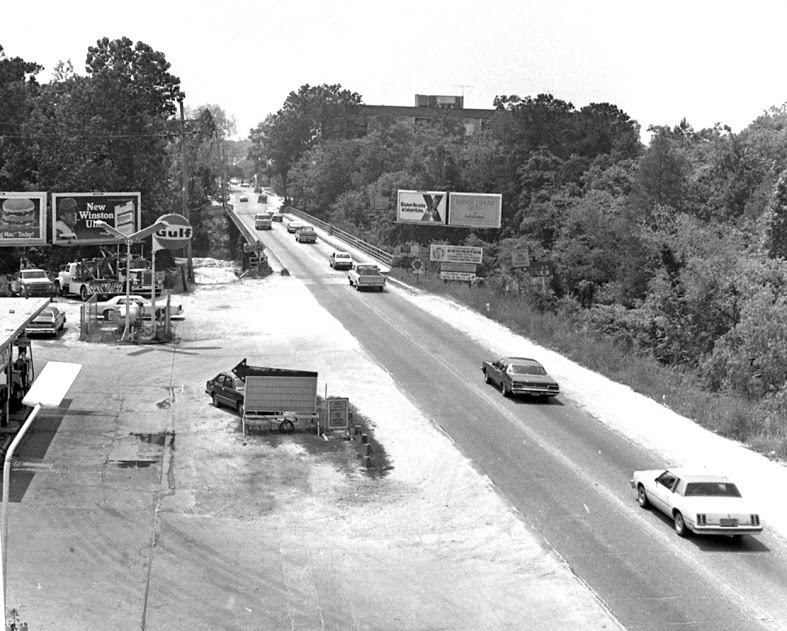 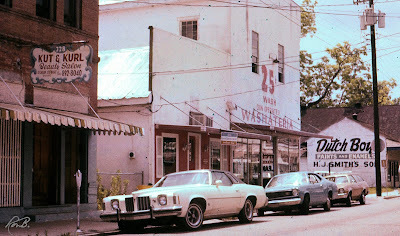 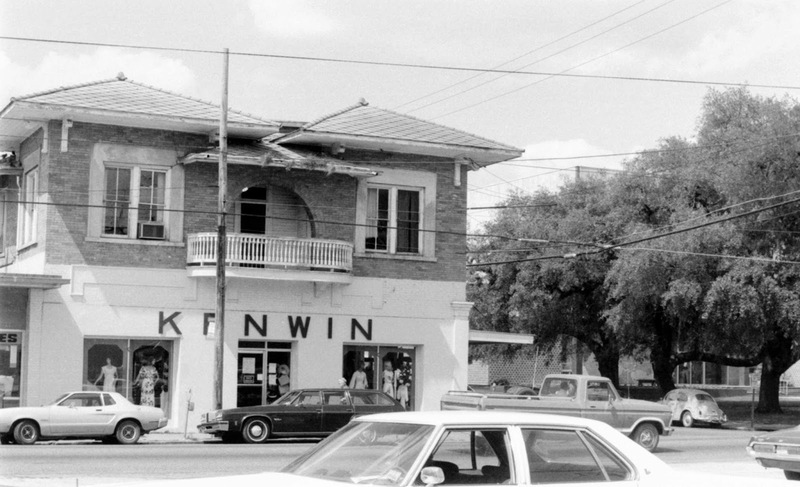 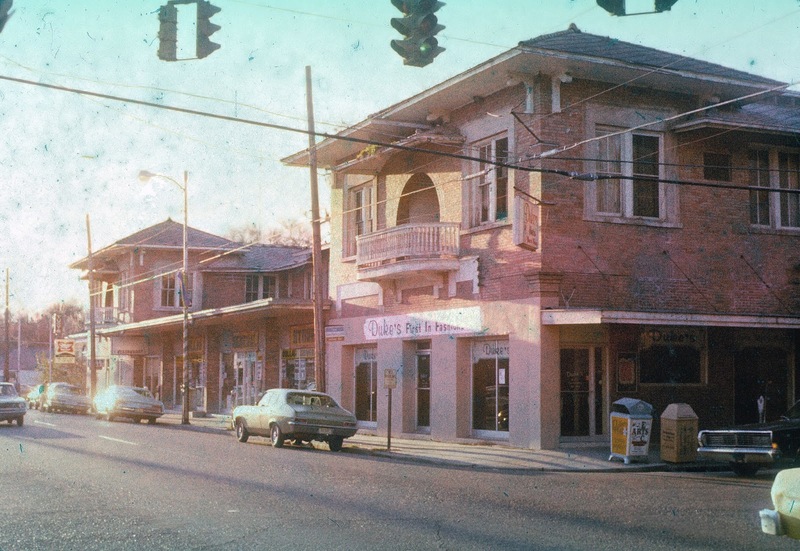 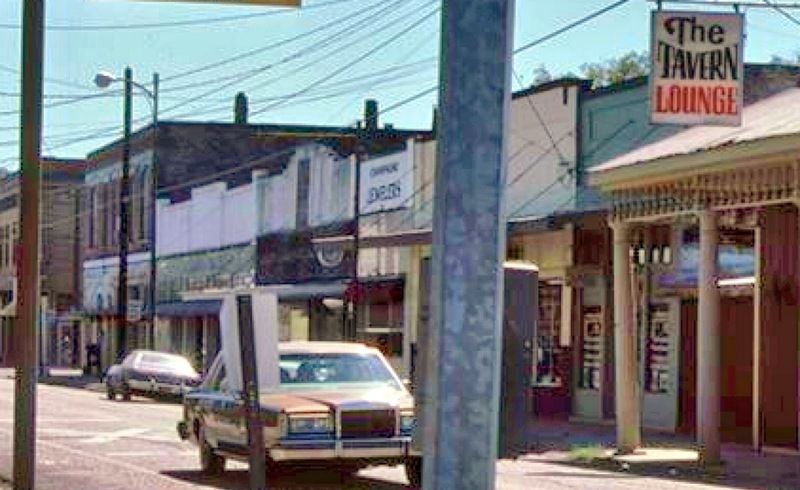 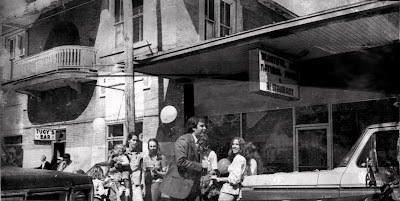 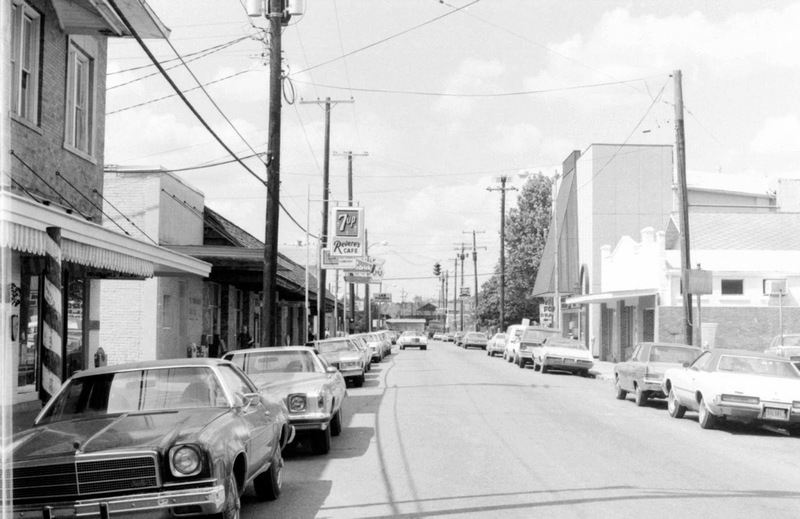 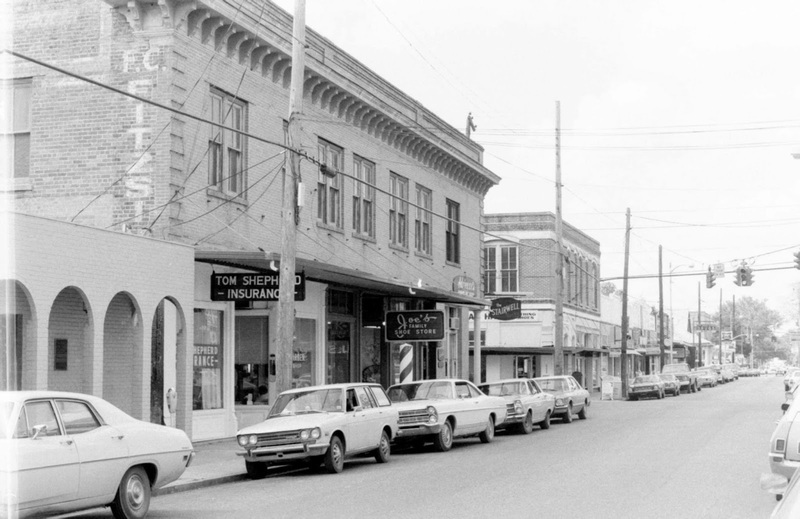 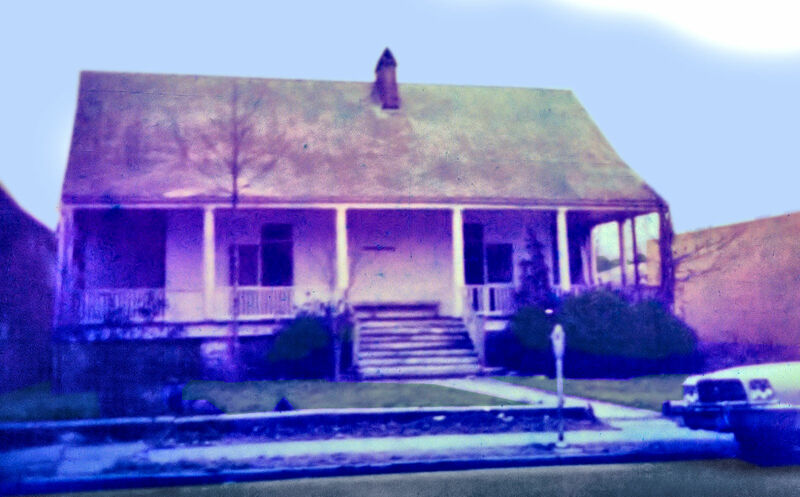 Here's a collection of photos of streets in downtown Covington in the 1970's, as well as a couple of Claiborne Hill photos. Click on the images below to see a larger sized version. Columbia Street, looking north from Rutland. 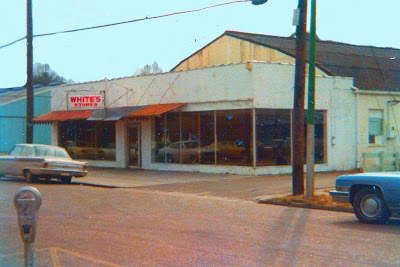 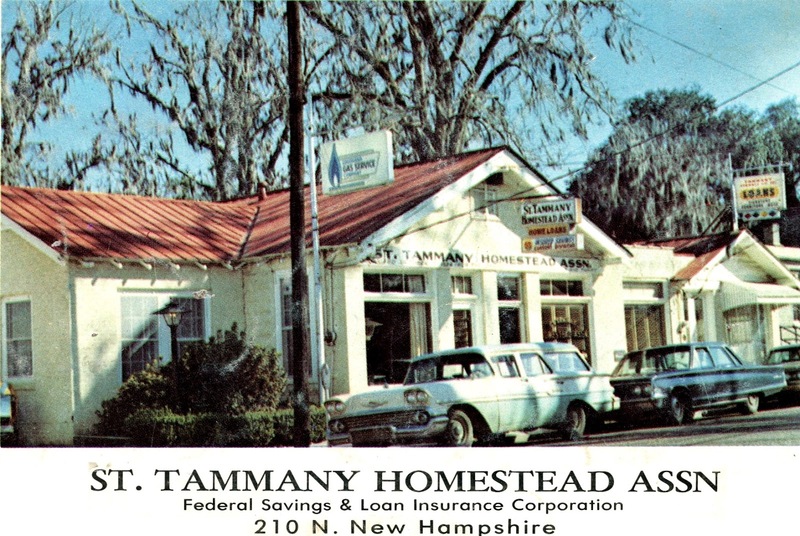 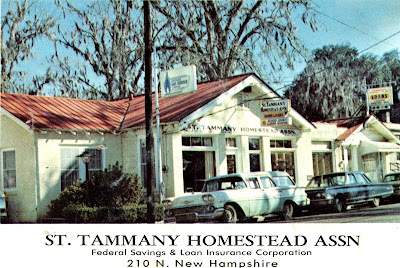 Heritage Bank is where White's Store was. 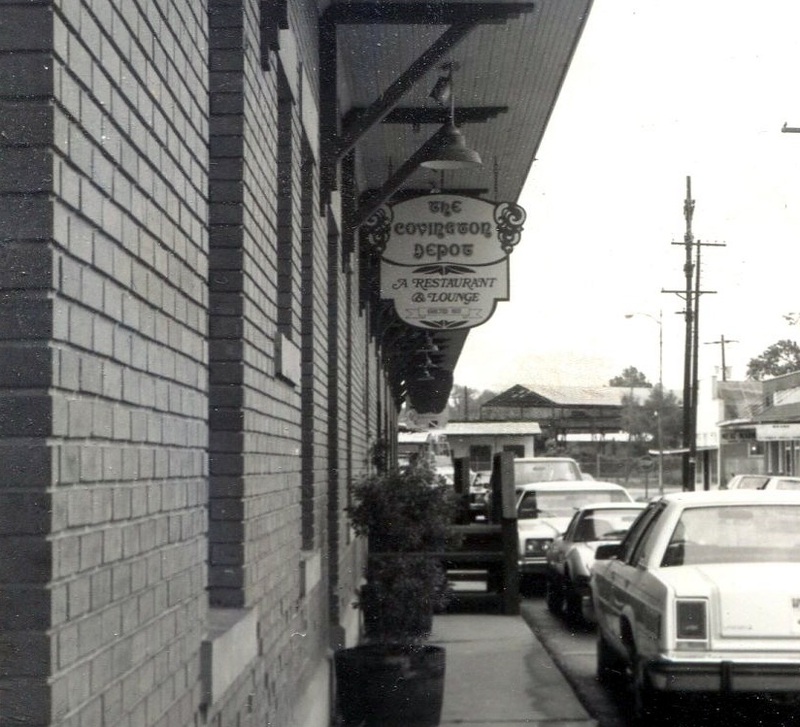 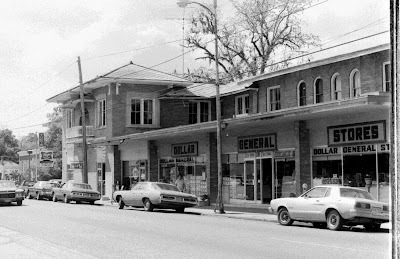 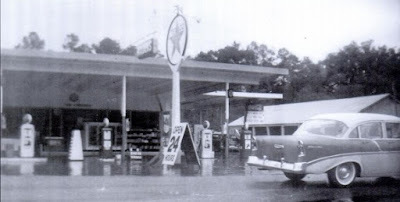 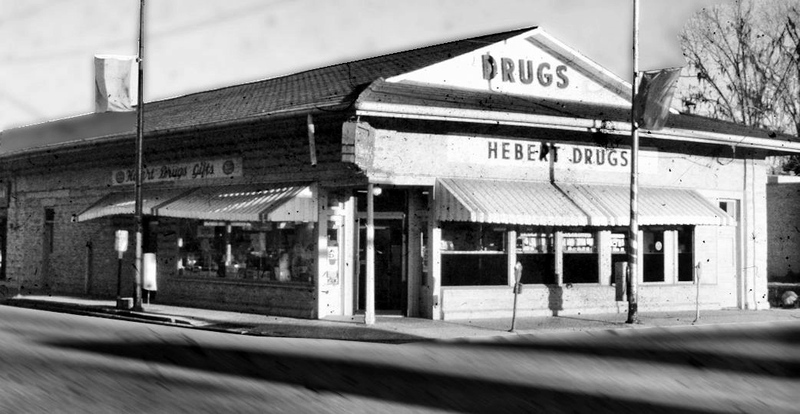 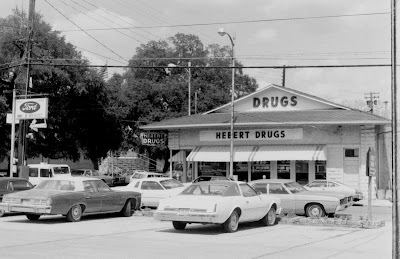 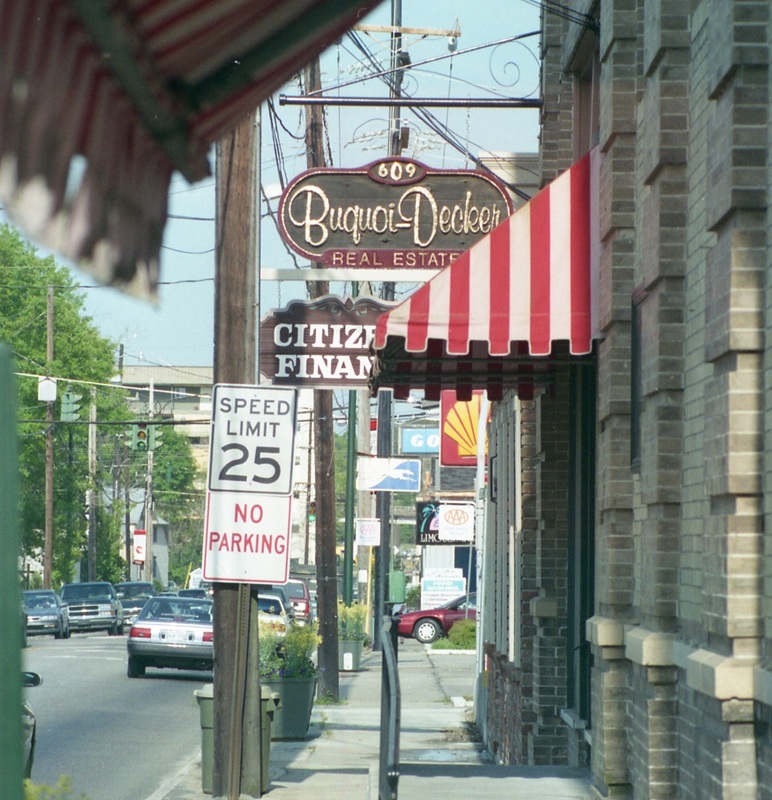 Hebert Drugs, where del Porto Restaurant is today. 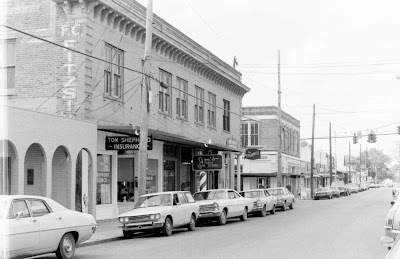 New Hampshire St., looking northward from Boston St.
New Hampshire St., looking northward from Gibson Street, showing Burns Furniture Company and Ben Franklin Variety Store. 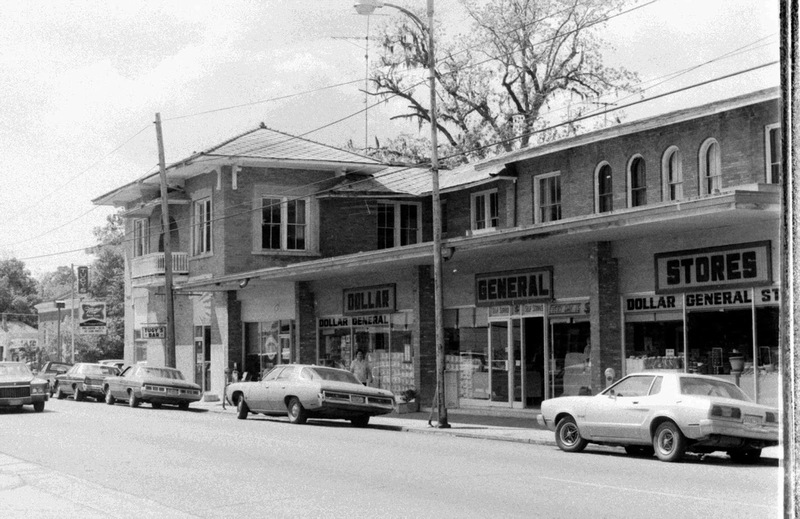 The Youth Service Bureau is where the Ben Franklin store was located. 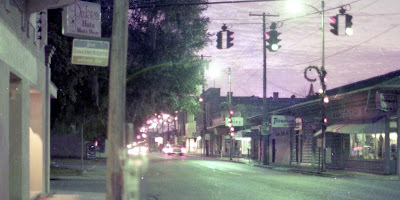 New Hampshire St., looking northward from Rutland St.
Columbia St., looking north from Rutland St.